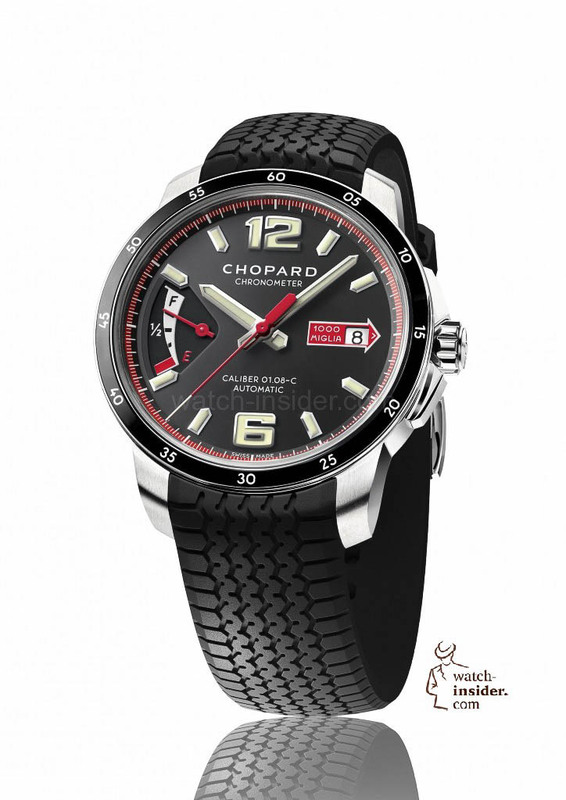 Since 1988 Chopard is the official timekeeper and an essential sponsor of the Mille Miglia. 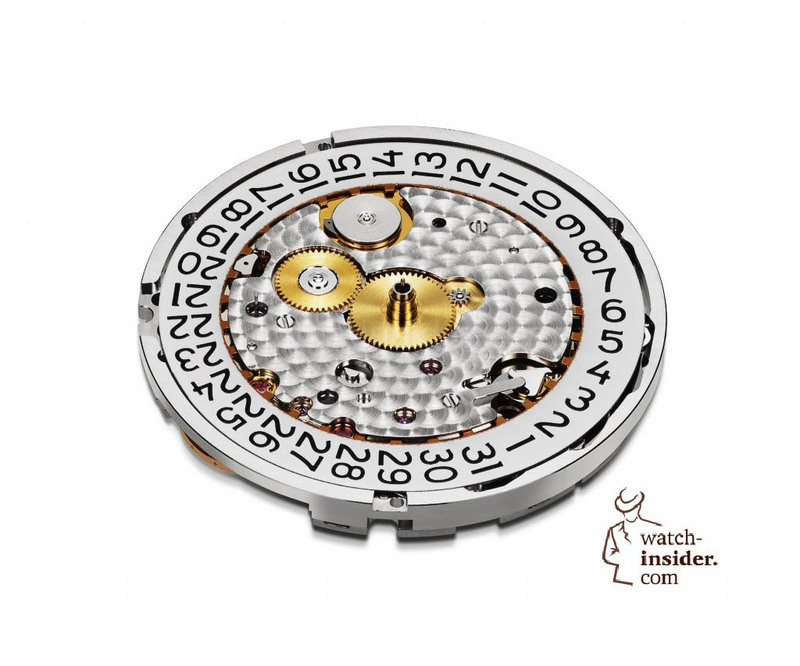 Now the watches from the collection with the same name get in-house calibres. The so called the worlds most beautiful race (la corsa più bella del mondo) that annually stretches from Brescia to Rome and back is a lucrative playground for Chopard. The Mille Miglia collection has become the cash cow of the brand, the chronographs and sport watches sell. There was until today only one little negative aspect: The entire collection was powered by ETA calibres. 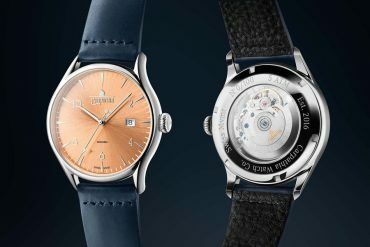 The L.U.C-calibres are far too expensive so Chopard Co-President Karl-Friedrich Scheufele invested a lot of money in a second manufacturing unit under the roof of Chopard called Fleurier Ebauche. 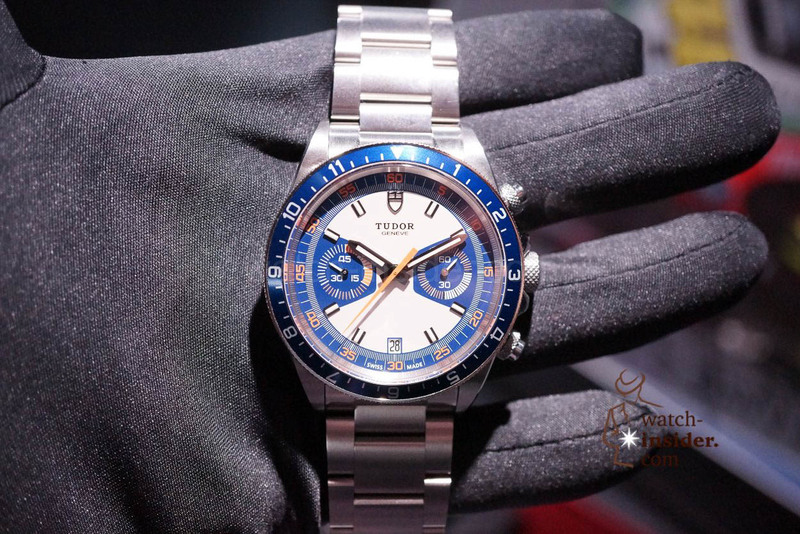 Here Mister Scheufele can produce calibres at another price point and use them now also for the Mille Miglia collection. Before being able to do this Scheufele needed to ramp up the production in Fleurier. 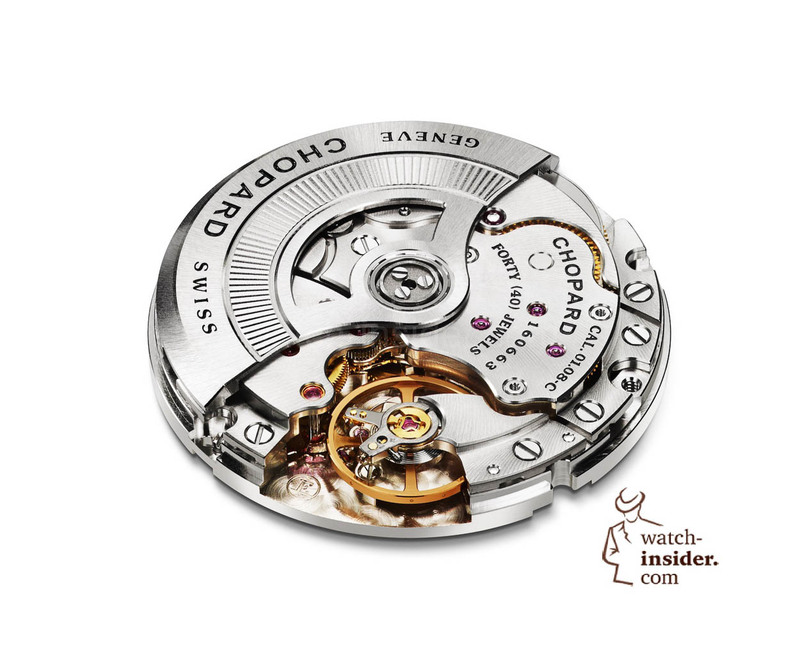 At Chopard, the term Power Control refers to a power-reserve indicator. 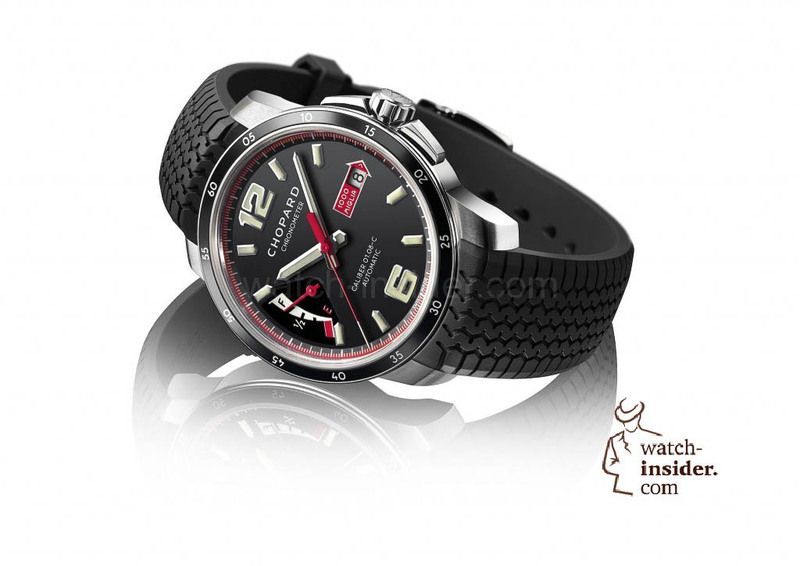 For the first time in its history, a Mille Miglia model is driven by a Chopard movement. Calibre 01.08-C is entirely developed, designed and assembled within the workshops of Fleurier Ebauches. The nature of this watch entirely matches that of the glorious classic cars that take part in this race. Its construction ensures the robustness that is indispensable on a model dedicated to competitive racing. Its automatic winding ensures essential ease of use. 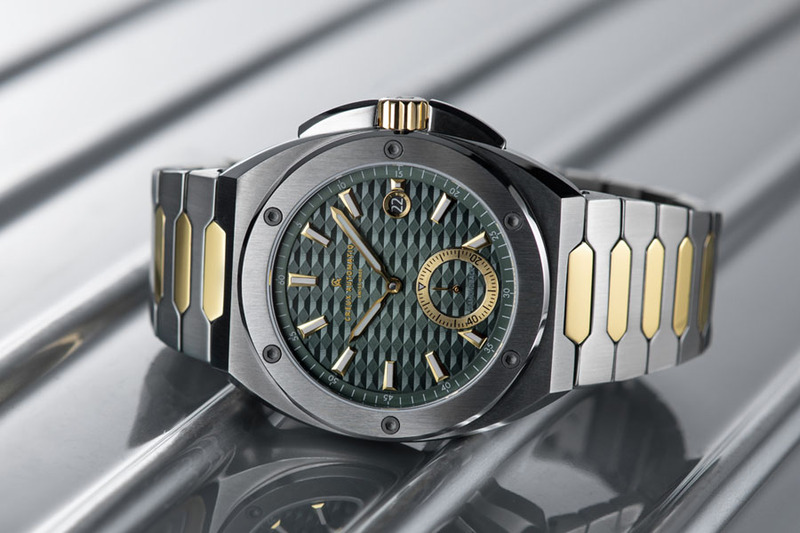 Its 60-hour power reserve enables its owner to find it still running smoothly and accurately after a period of rest. 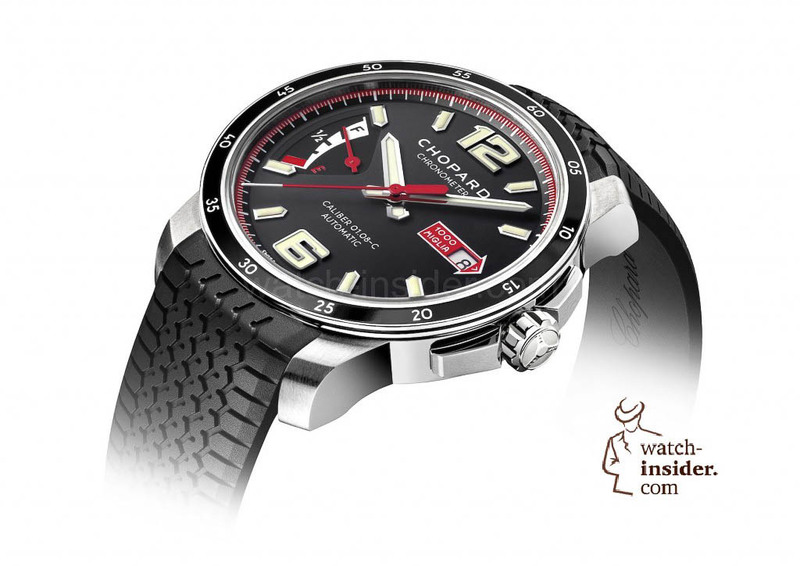 Finally, its certification by the Swiss Official Chronometer Testing Institute (COSC) testifies to the precision of its rating, a must-have attribute for Chopard watches in general and of course for racing drivers. This much-coveted statute is reflected by the “Chronometer” inscription appearing on the dial of the Mille Miglia GTS Power Control. The Mille Miglia GTS Power Control introduces a font characteristic of the new Mille Miglia GTS collection. The dial features oversized 6 and 12 o’clock numerals painted in Superluminova and reminiscent of the dashboards of classic cars that forever preserve the spirit of the “competizione” dear to the hearts of classic racing enthusiasts. Let me show you the newest Swiss Watch Industry statistics. Let me share my personal thoughts about 2016 with you. Next articleSwatch Group Annual Results Press Conference 2014 – Listen to CEO Nick Hayek and see pictures of his presentations. The design is a solid masculine shape and all the references to one of the great road events made it a winner. I would expect it to hit a fair price point. Thanks Alexander and keep those reports coming. 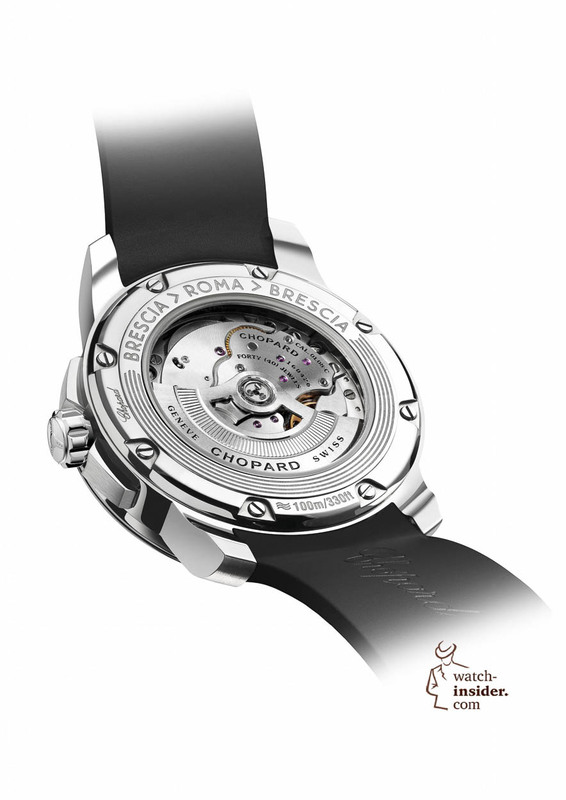 Though Chopard keeps on creating some fabulous watches, I think this brand is highly under-rated and media people keep on ignoring Chopard to a great extent. You can sense immediately to which family the watch belongs. So there is strong identification to the Mille Miglias. 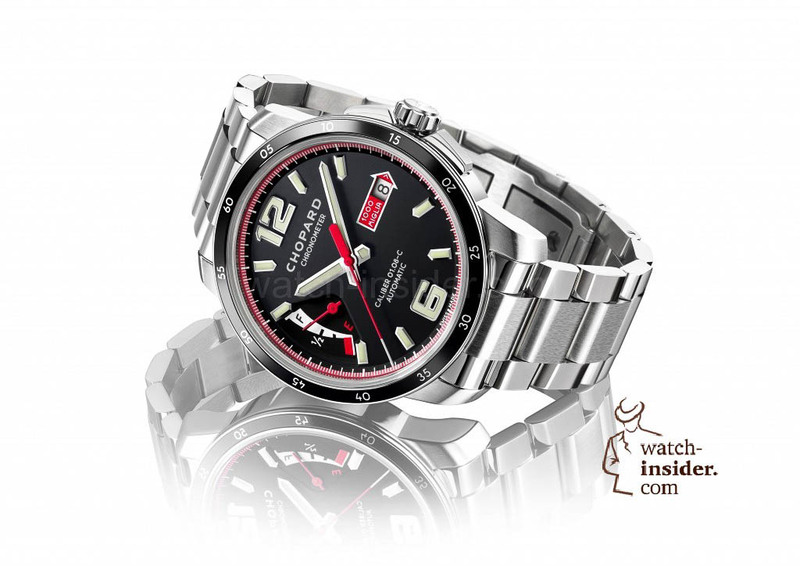 The power reserve indication is new and especially liked by me. This if of course enabled by their own movement, which looks well in shape. Thanks to the case back, you can observe it working. 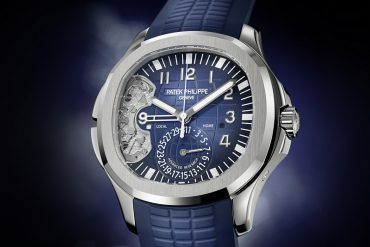 Well done Chopard and all the best! Hopefully it’ll be much more affordable like the original Mille Miglia compared to the superfast….